Available in King & Queen bed in Hydraulic, Night stand and Dresser with mirror. 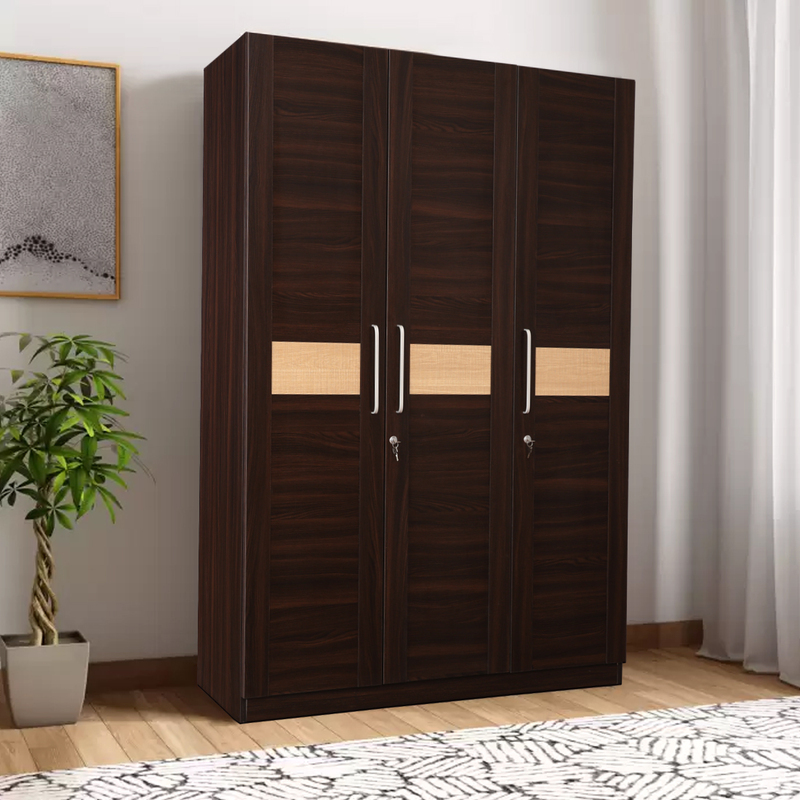 3 door wardrobe comes with lockable doors, 2 hanger rods, 1 internal drawer and locker. Comes with internal drawers with telescopic channel for smooth operation and longer life.